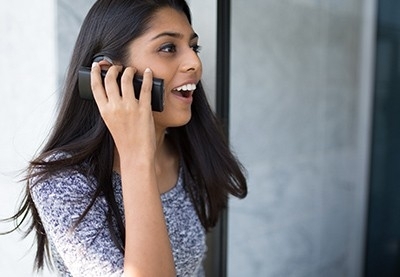 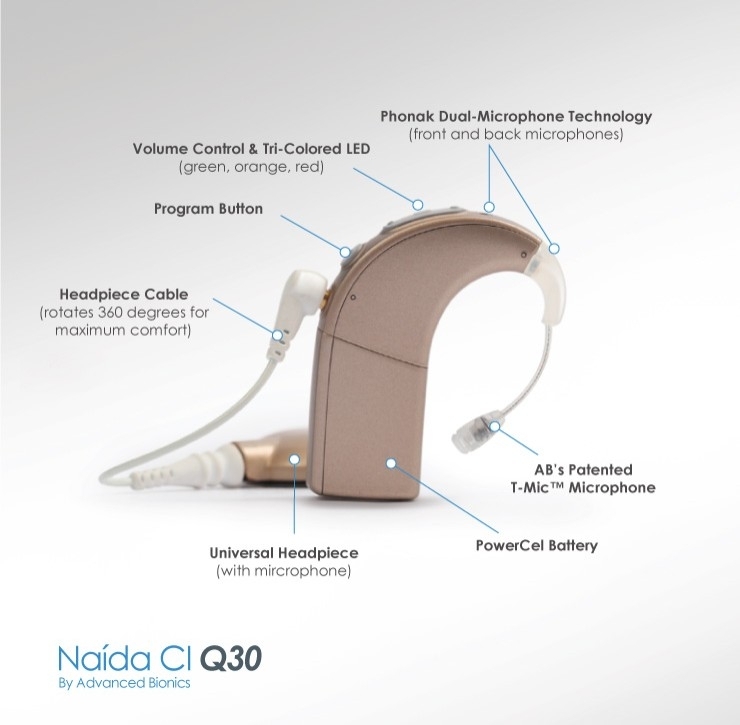 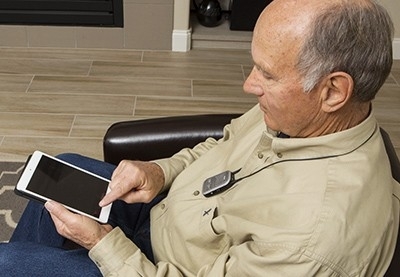 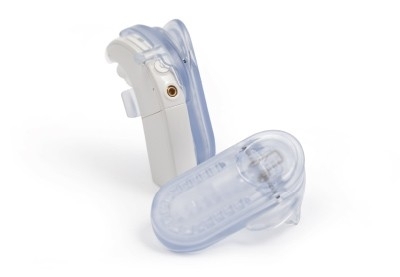 The Naída CI Q30 sound processor from Advanced Bionics provides groundbreaking features that help you to effortlessly hear better in any environment. 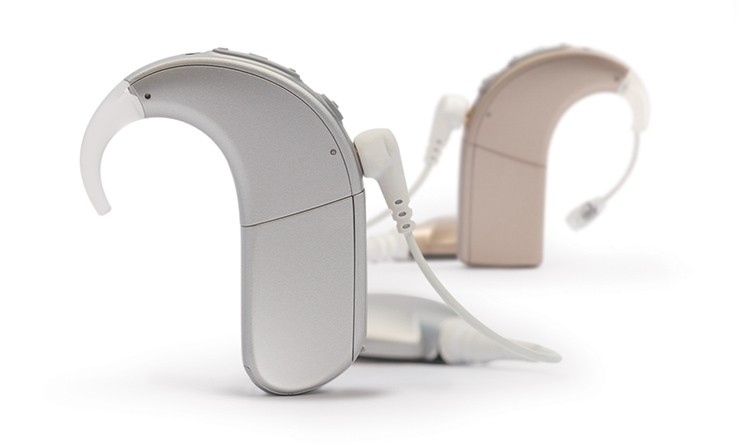 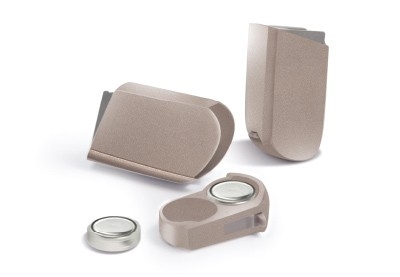 The technologies of AB and Phonak, the innovation leaders in cochlear implants and hearing instruments, have evolved to provide advantages no other manufacturer can match. 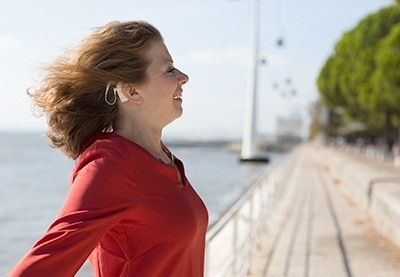 As you move through your day, you experience many different sound environments. 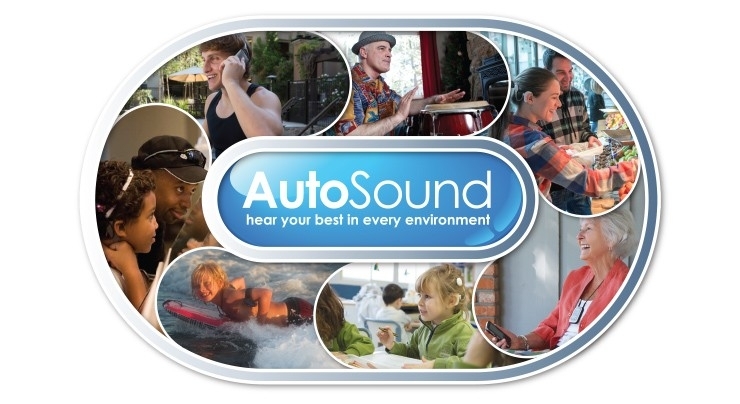 With AutoSound™ technology, your Naída CI Q30 adapts to the sound around you so you hear your best without having to change programs or adjust any settings.